Late 1960′s Barbados, Canada has just begun opening its doors to migrant farm workers from the Caribbean. Rosa, a young seamstress living in Barbados finds herself homeless. 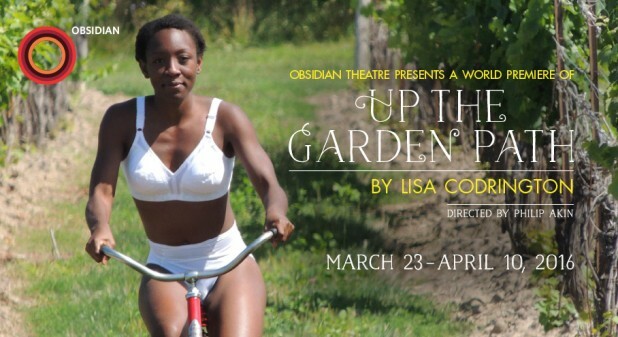 In an attempt to find a new life she disguises herself as a man and travels to work on a farm in the Niagara Region. Besieged by a ghost from the war of 1812, an aspiring actress, a demanding boss and culture shock- Rosa has to navigate this new land called Canada. 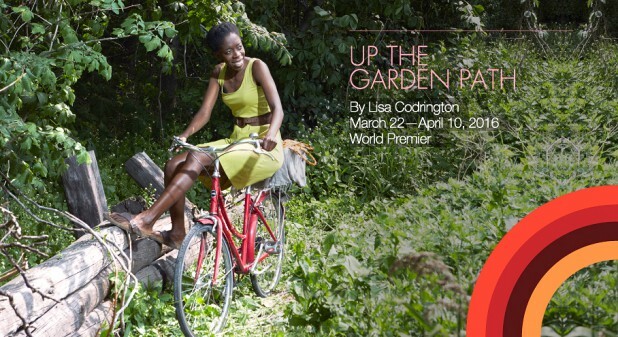 A bright and heart wrenching comedy from Governor General Literary nominee, Lisa Codrington.